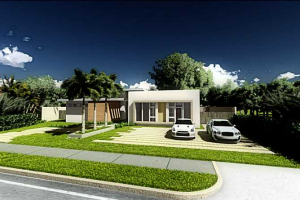 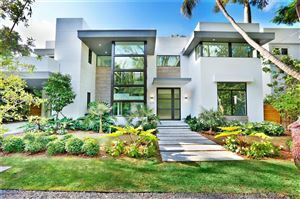 Miami is known to the rest of the nation for a variety of reasons, but to those looking to call it home, you have to also know its neighborhoods. 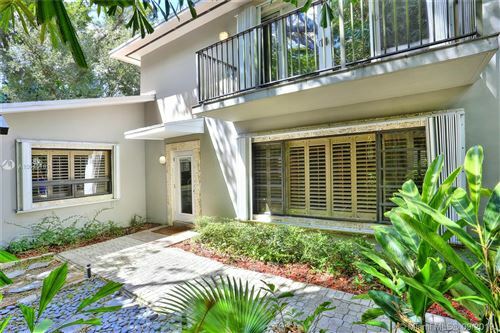 Coconut Grove is a standout, to say the least. 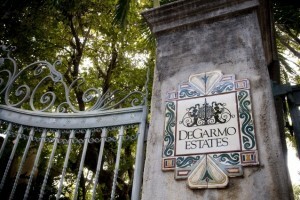 As one of the first established communities of South Florida, it has its own identity. 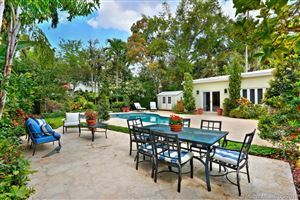 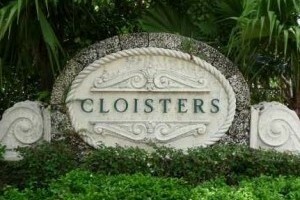 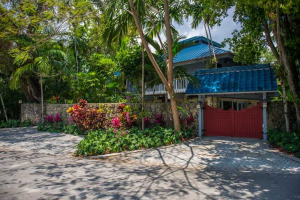 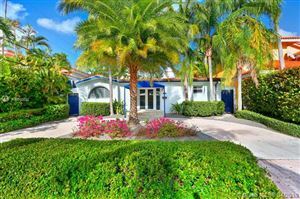 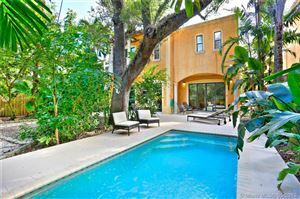 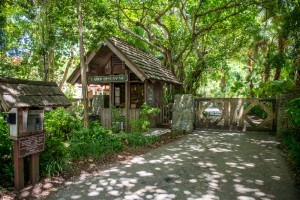 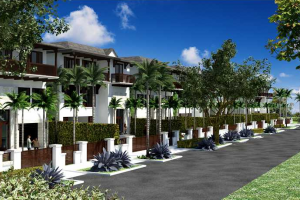 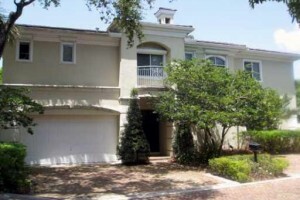 Click to view Coconut Grove Florida Homes for Sale. 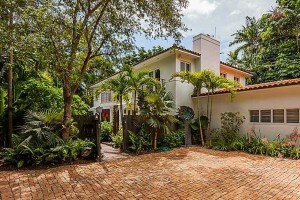 Coconut Grove is surrounded by a variety of shops, boutiques, bars, restaurants, marinas, and more, making it a vibrant and desirable area to reside. 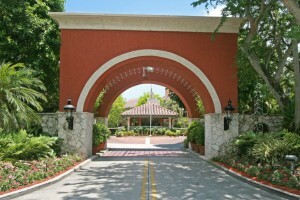 Take a few minutes to see available properties within “the Grove” and imagine the possibilities.